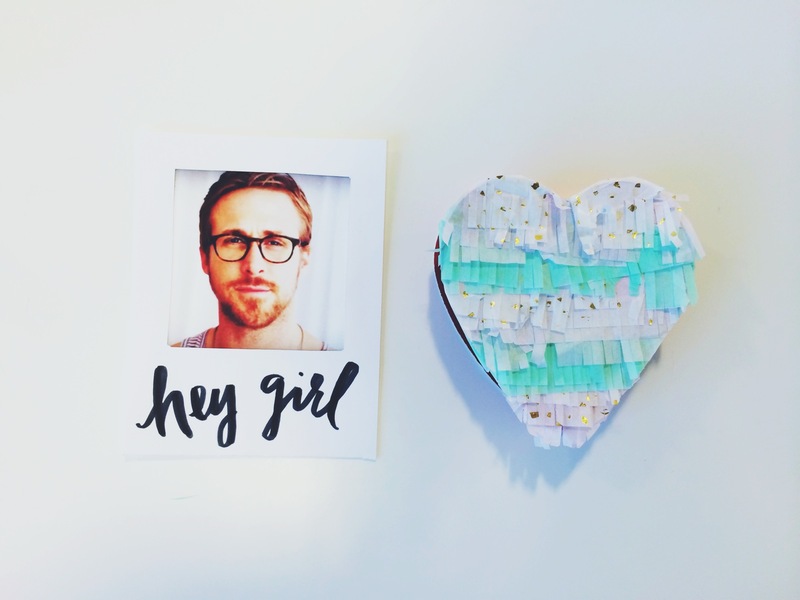 THE P+P VALENTINE’S AND GALENTINE’S DIY POLOROID CARDS WITH FRINGE BOX! Need a cool card idea that is just a little craft but a lot awesome?! 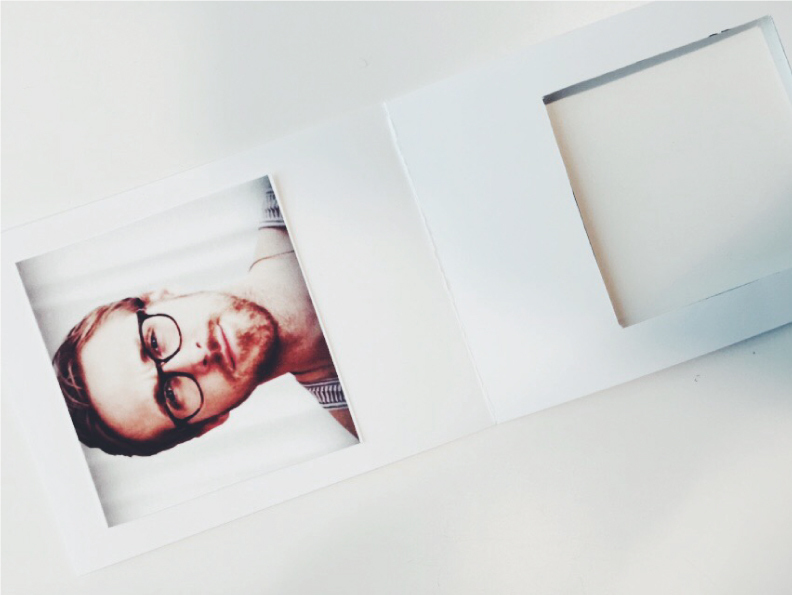 We’ve got just the thing with these great and EASY PEASEY Polaroid DIY cards. First, find the photos that you’d like to use. 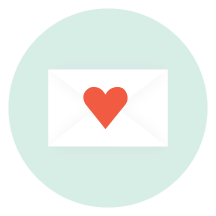 Cute snaps of your kiddos, your favorite selfies or instagram shots work great! 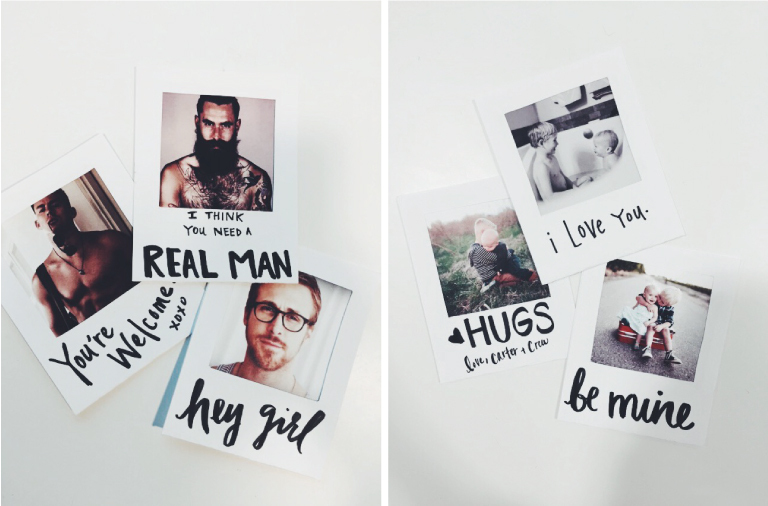 For our “Galentine’s” cards we wanted to give our BFFs some uplifting vibes with these hotties we found online and a cheeky line. The sky’s the limit. Then, Download our template here, or simply cut a piece of 8.5 x 11 paper in half (Hotdog style- or long way) so now your paper is 4.25×11. Then, fold it in half. Now, draw a square 3×3 inches towards the bottom of the page on one side. Use your exacto to cut out the square. Now, use the square that you just cut out of the card to use as a guide to cut your photos out. I just hold the square over the area of the photo that I want to choose and it works best if you cut a little larger than the square for the photo. It doesn’t have to be perfect, it’s going to be sandwiched inside the card so you won’t see the edges of the photo at all. Then, Glue the photo to the side of the paper that doesn’t have the window so that you can see it through the window when you close it up. Then, cover the other side with the glue stick and smash it all together! Voila!!! That’s pretty much it! 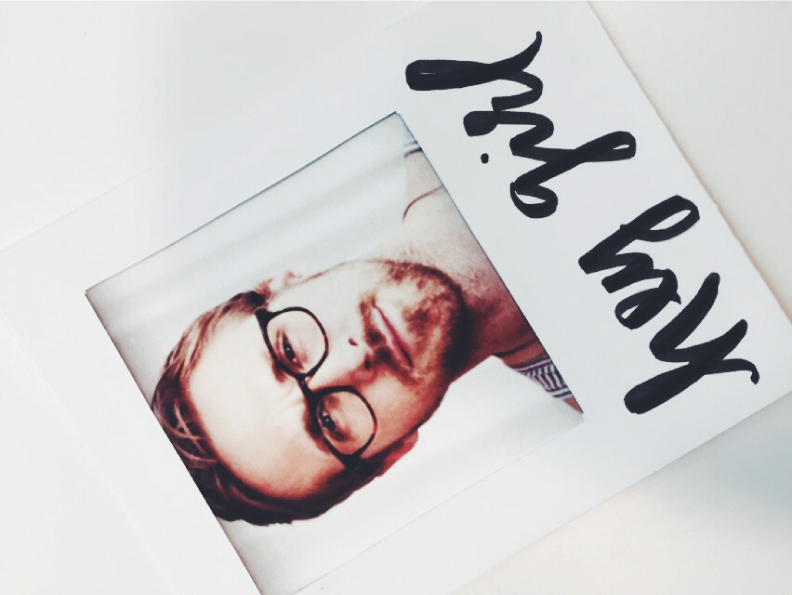 Now, use your Sharpie to write a love note on the bottom of your Polaroid. Up your valentines game this holiday! We came up with a super simple way to turn your typical store bought chocolate box, into a not so lame chocolate box. The material needed to make these, oh so adorable boxes, are craft supplies you can find around the house. 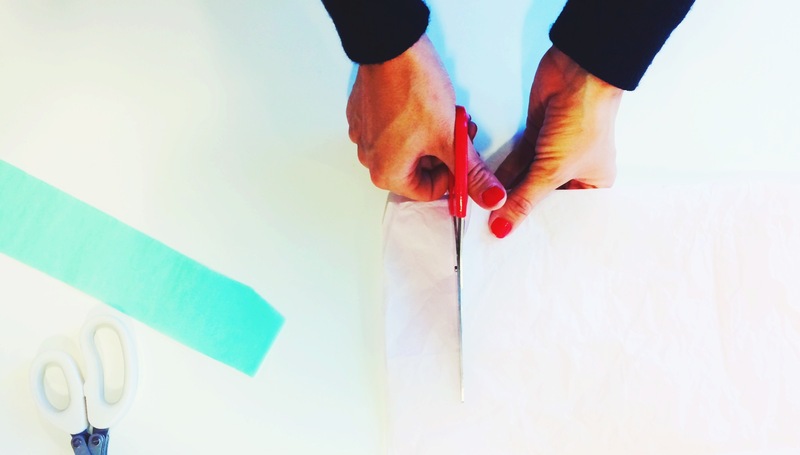 Start by cutting your tissue paper into 1 inch wide strips. The length will be determined on how big your box is. 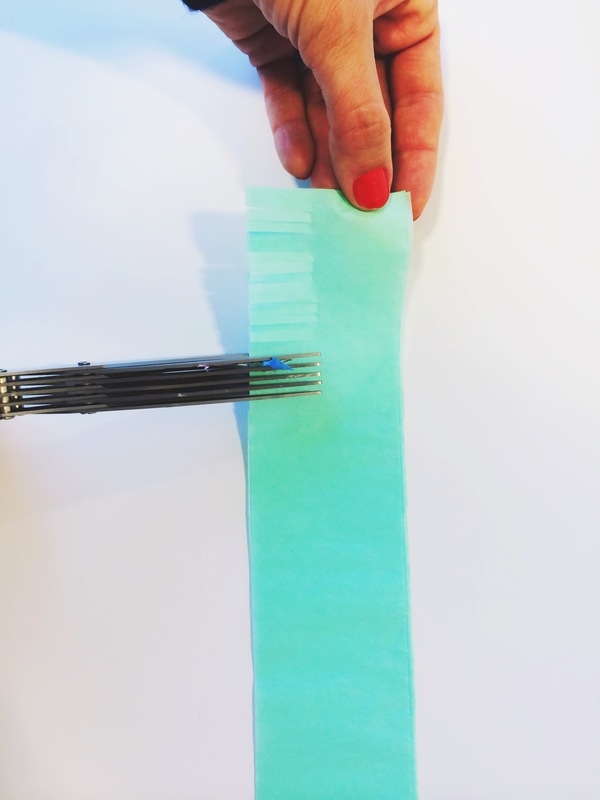 Cut fringe about a 1/2 inch up your strip. 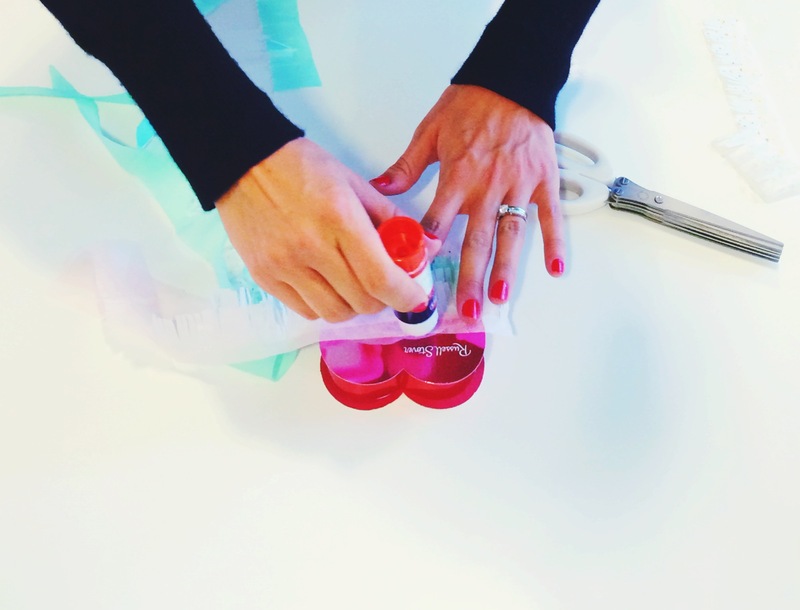 We used these awesome pair of “shredding scissors” to cut the fringe. No craft box is complete with out a pair of these bad boys. We sale them at our store and they are worth the investment. Take the heart box top from your chocolates and start glueing layers onto to the box, starting from the bottom. 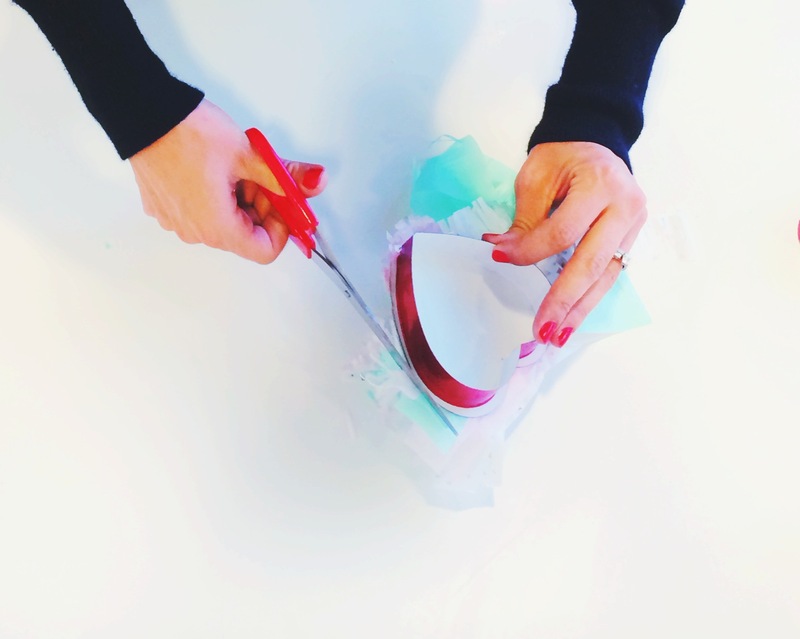 Take your scissors and start cutting along the edge of the heart top,removing the excess tissue paper. Then sit back and gush how cute your box of chocolates are now! 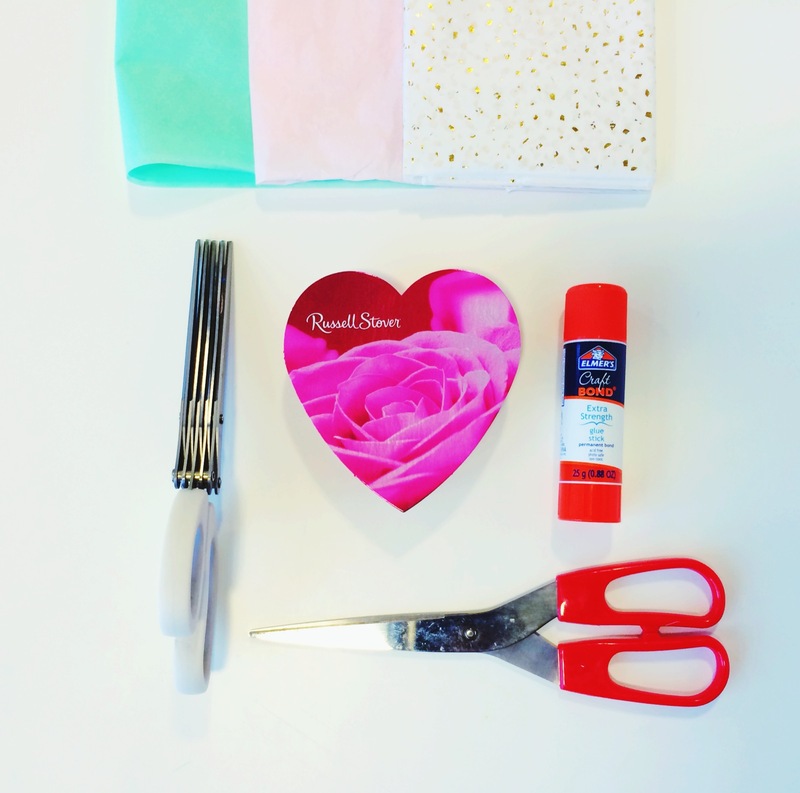 With only a couple simple supplies and 20 minutes of your time, you’ve now turned into the cutest of cute valentine. 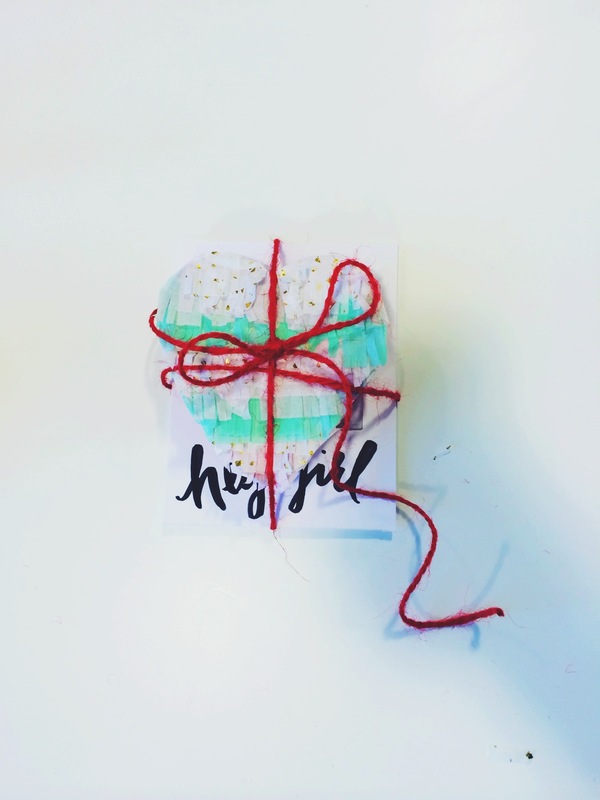 The perfect gift for your friends, family, coworker, kids teacher, barista and anyone else. Now go out there and give cupid a run for his hearts!